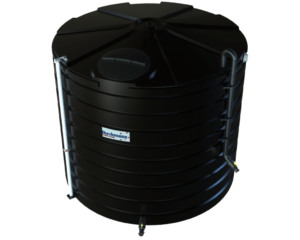 The Bushman’s TT1100 is a 5000 litre fertiliser tank that provides the safe storage of fertilisers along with simple and easy filling and emptying of the tank. Liquid fertilisers are now an important part for growing many crops as they provide valuable nutrients such as nitrogen, trace elements along with many others. These fertilisers are expensive and a strong and well-built tank is critical for protecting the farmer’s investment in these products. If a tank leaks or fails, the loss of fertiliser will many times be the cost of the tank. The other critical factor to consider is the potential environmental issues surrounding a leak and the response of authorities to these leakages. Bushman’s have been making and supplying fertiliser tanks to farmers for over 20 years and have been proven in the field. Our fertiliser tanks are designed to store liquid fertilisers. This type of liquid is much heavier than water and requires a purpose designed tank to carry the product load. 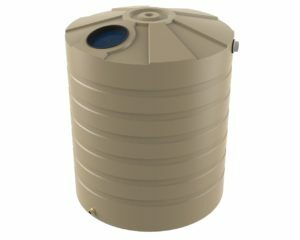 The Base Model Tank which includes heavy duty industrial tank, industrial level gauge, compatible camlock inlet and outlet, overflow and vented cap. 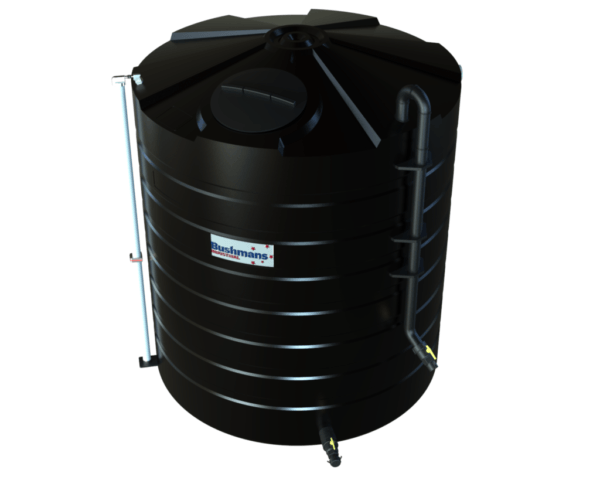 The Premier Tank Model comes complete with a heavy duty industrial tank, a fully welded riser pipe for easy filling, stainless steel industrial level gauge, fertiliser compatible camlock inlet and outlet fittings, overflow and vented lid. 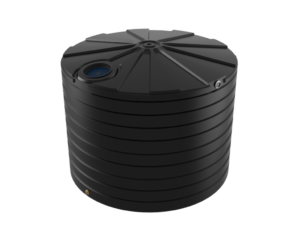 Each model comes with a choice of a 50mm (2”) or 65mm (3”) outlets.For more information on the TT1100 Liquid Fertiliser tank call your local Bushman’s office on 1800 287 462.